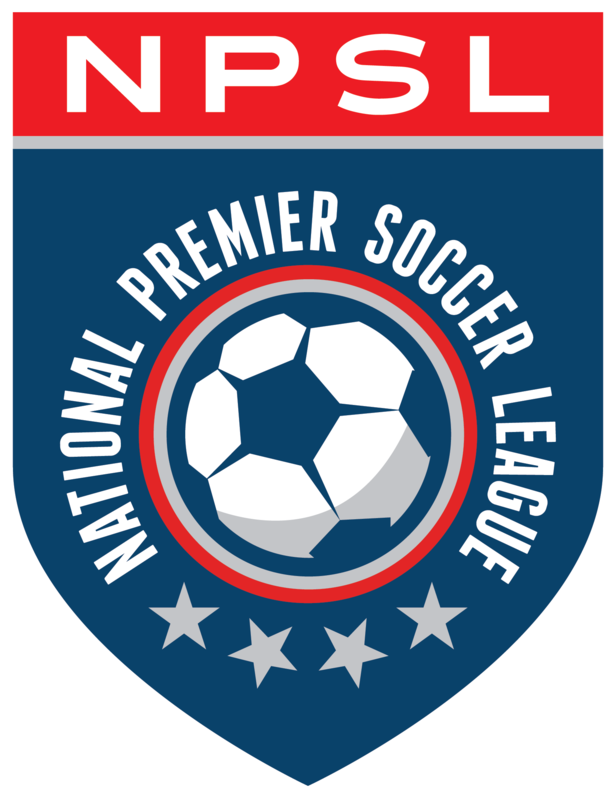 Sonoma County Sol FC forward Omar Nuno has been selected as the 16th NPSL National Player of the Week for the 2018 NPSL season. Nuno tallied four goals and two assists in a 9-0 win over Sacramento Gold FC. The Sonoma County Sol FC standout received Offensive Player of the Year, Team MVP, All-League, and All-Empire honors as a varsity player at Healdsburg High School. Nuno then played two seasons at Santa Rosa Junior College, where he earned All-Conference and Conference MVP honors. He transferred to Chico State University, scoring 20 goals in two seasons. He was named First Team All-Conference and First Team All-Western Region during his time with the Wildcats. Nuno, the current leader in the NPSL Golden Boot race, scored 20 goals in 13 games this season. He has scored a total of 47 goals in four seasons with Sonoma County.